Brush Rib Carpet Entrance Mats provide outstanding durability and anti-slip protection in the toughest of indoor or outdoor installations. 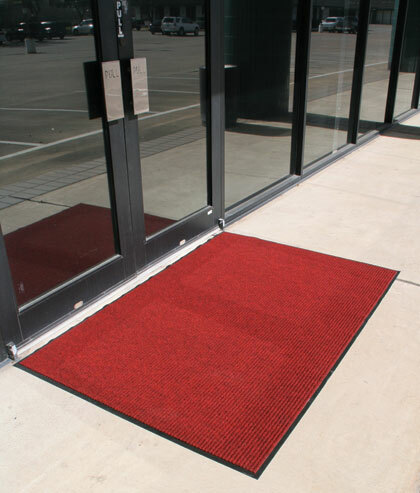 Brush Rib mats scrape dirt, grit and moisture off of shoes to keep your lobby cleaner and safer. Thick vinyl backing: anti-slip and anti-stain. Helps to keep the mat in place. 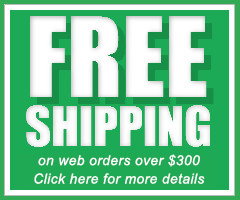 Available Colors: Pepper, Blue, Brown, Solid Gray, Red and Green. Beige was discontinued in January, please call or email to inquire about the availability. Custom Sizes: available in 3', 4' or 6' widths and up to 60' in length. Inquire for pricing.